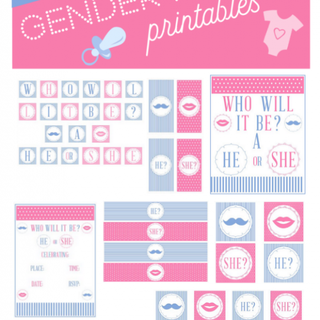 We offer design and printing services for digital printing and LETTERPRESS. 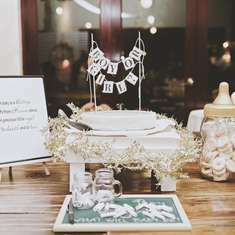 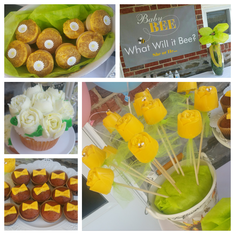 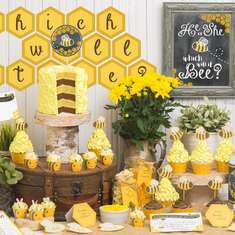 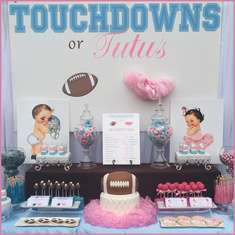 A place where you will find personalized items to enhance any of life’s celebrations. 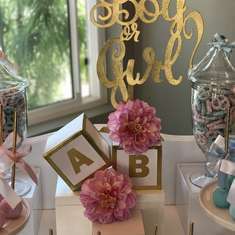 Handmade Tissue Paper Pom Poms and Pretty Party Supplies. 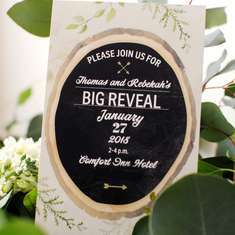 A customizable chalkboard poster for every celebration!! 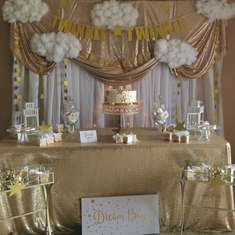 Party Decorations. 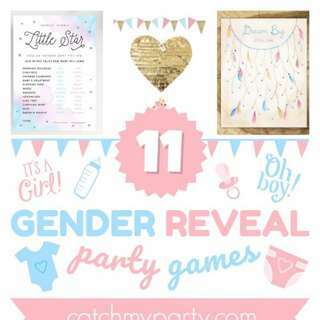 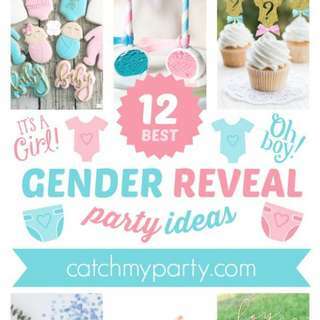 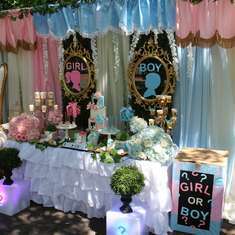 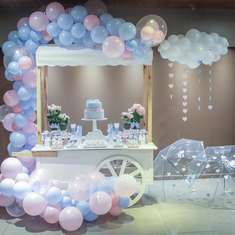 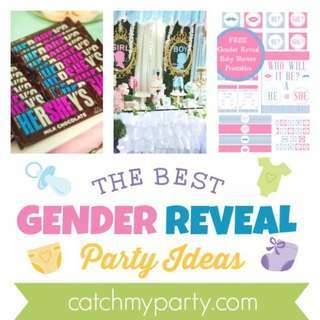 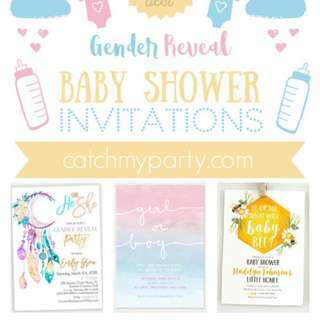 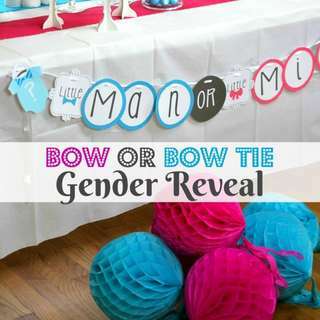 Tissue paper poms, Gender Reveal Balloons, Tissue Paper Garland. 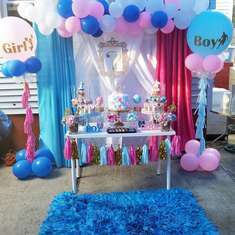 I make custom party decorations for all occasions.